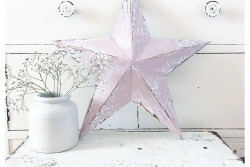 Categories: Decorative Accessories, Gift Ideas, Home, New In, On Trend. Tags: french basket, shopping basket. Flori is traditional style french basket which has flat leather shoulder straps, ideal for easy wearing. This type of basket is used every day at the French markets for fresh produce and other delicious treats! 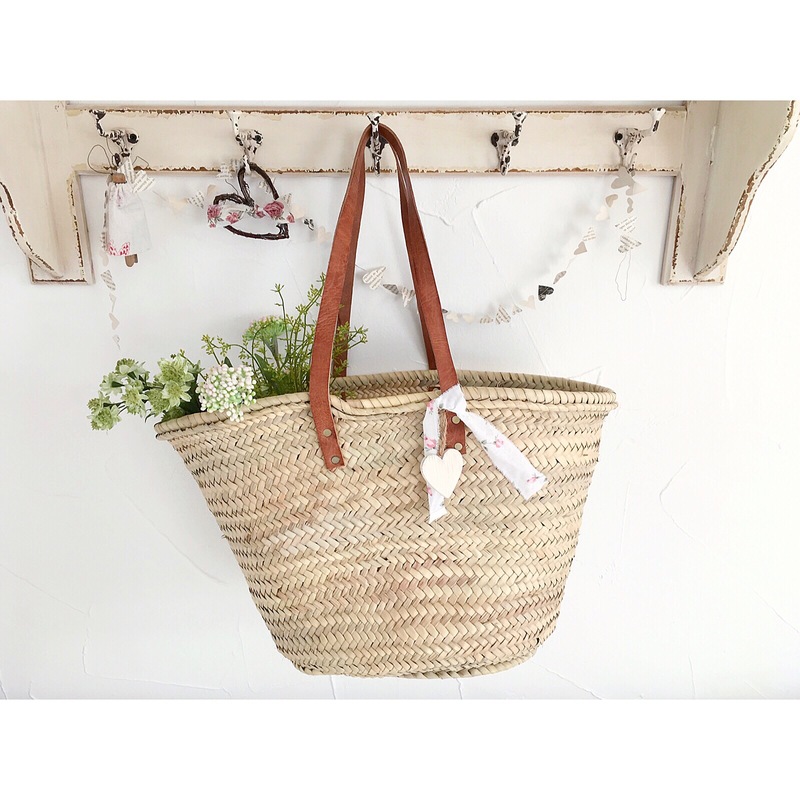 Ideal for shopping in style , great for the beach, picnics … Pretty enough to display around the home.